Andrey Makeev was born in Russia. He graduated from State Russian Pedagogical University, Sculpture Department, Master ’s degree. He is a member of Artists’ Union of Russia, Presidential Scholarship Winner for creativity. He lives and works in Saint Petersburg. Since 1997 he has participated in exhibitions in Russia and abroad, these are more then 30 group and personal exhibitions. He always takes part in animalistic exhibitions in Moscow and St. Petersburg. 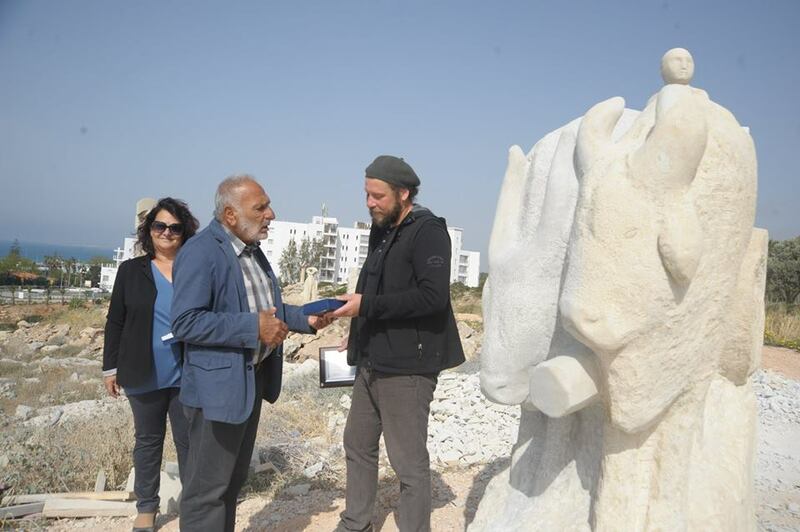 He also takes part in International symposiums on stone sculpture and international sculpture festivals. 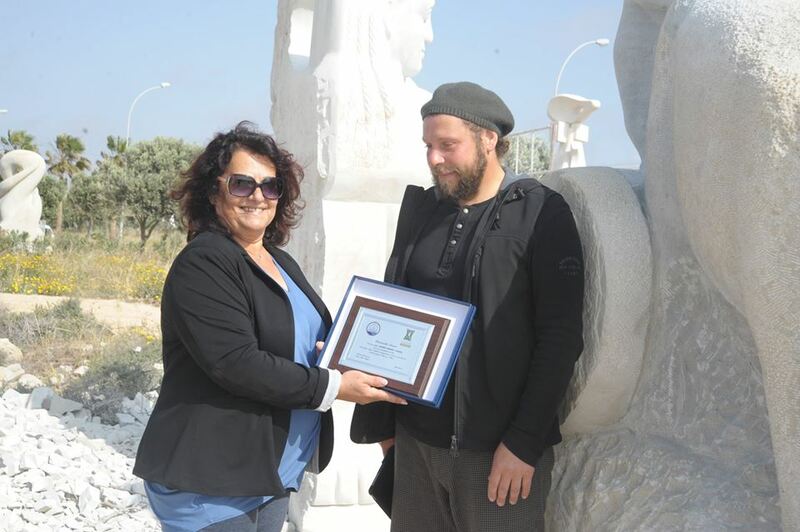 Не is a prizewinner of All-Russia Exhibition in Smolensk, in Sculpture nomination. More and more time he spends on studying last existent traditional and nomadic peoples. He is the author of some expositions on peoples’ life from distant quarters of the world. Since 2005 he takes part in «GEO» expeditions to hard-to-reach areas of the Earth. There are his works in private collections in Russia and abroad. Title of the 1st project: "Time"
Concept: "Replica of an archaic chariot with a pair of powerful bulls that illustrating the time. The figure of the rider, a young boy, indicates that time remains unaged.The chariot dragged by bulls to show how slowly the time is moving for the creation of the universe.It reminds us the glorious and great antecedents of this country. I would like to create a symbol of eternal flow of history." 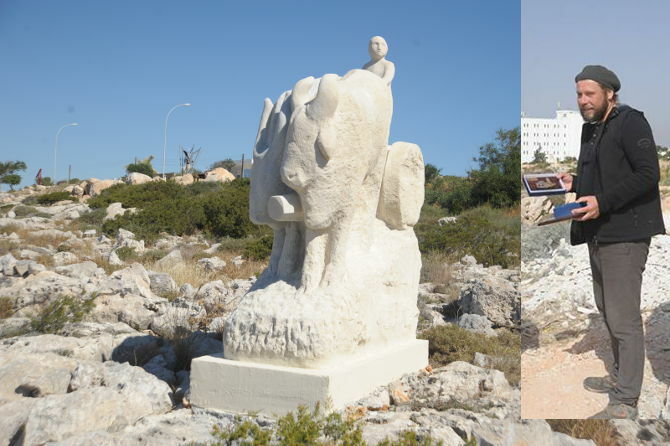 Concept: "This project is inspired from the Minoan civilization in which the bull is the principal feature."